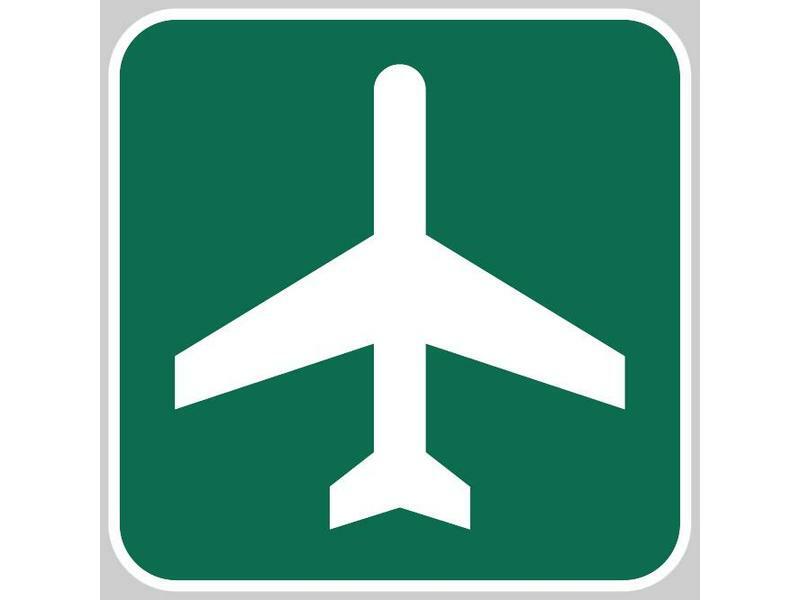 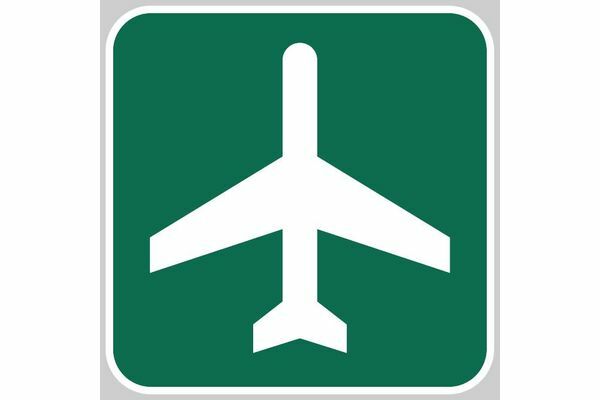 This Airport Ahead sign is made using the identical materials and artwork as real traffic signs but in a smaller 12" x 12" format. 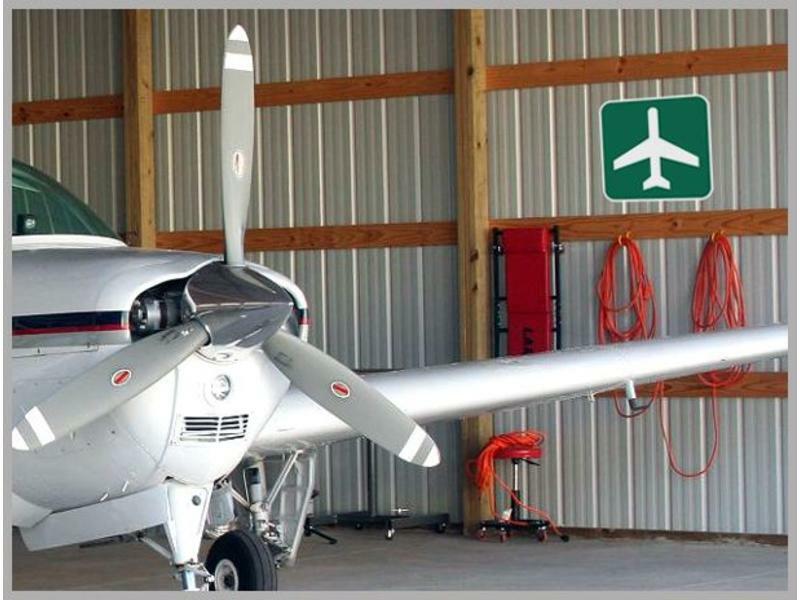 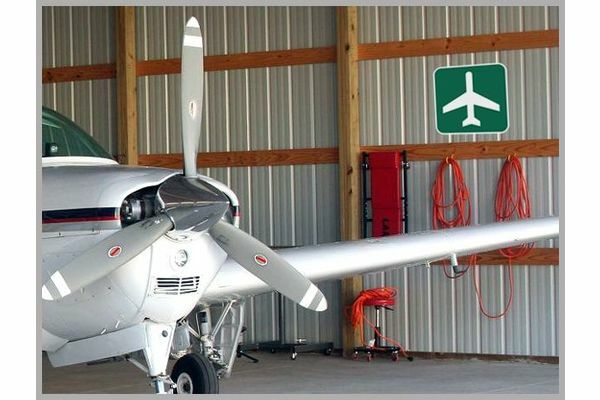 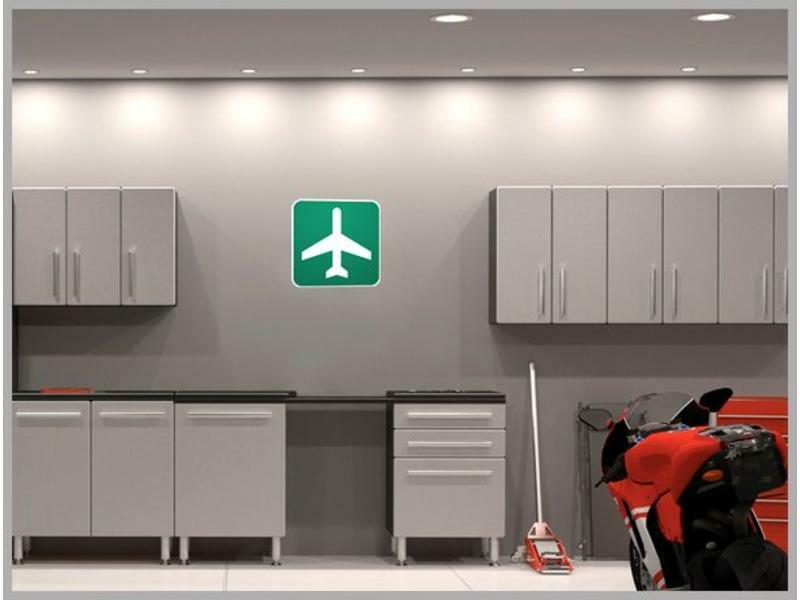 This sign makes a great gift for any aviator and is perfect for the hanger, the office, the garage, and more. 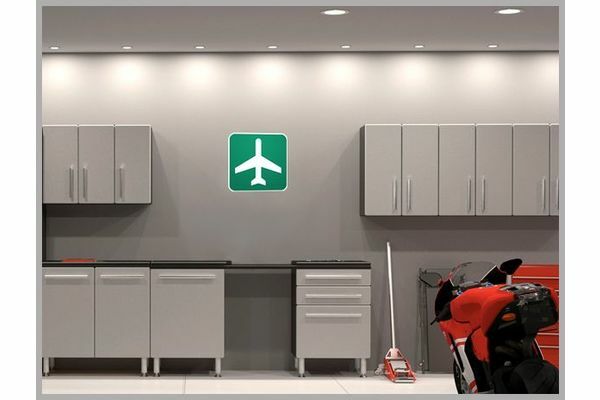 Features a traffic grade reflective coating on a solid piece of aluminum, pre drilled with 2 mounting holes.